Five voting districts are being investigated in Austria over postal vote irregularities in the close-run presidential election, the interior minister has announced. 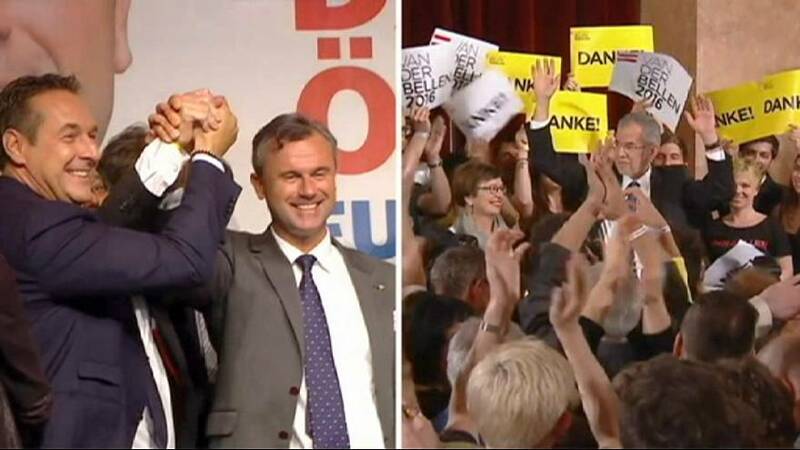 Allegations of fraud arose from the far-right Freedom party (FPÖ) of defeated candidate Norbert Hofer, after the Green candidate Alexander Van der Bellen just scrapped ahead with 31,000 votes when the postal ballot was counted. The Villach branch of FPÖ lodged a complaint with the country’s corruption prosecutor over the Carinthia council counting votes on Sunday and not Monday like in the rest of the country. Hofer himself urged his supporters to accept the defeat, saying there were no signs of electoral fraud. If elected, he would have become the first far-right leader of an EU country. Despite his defeat, recent polls suggest his Freedom party would win if parliamentary elections were held now. The next ballot is scheduled for 2018. The Green-backed president elect has vowed to address the divisions which were highlighted by the close-run election.